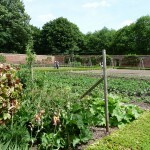 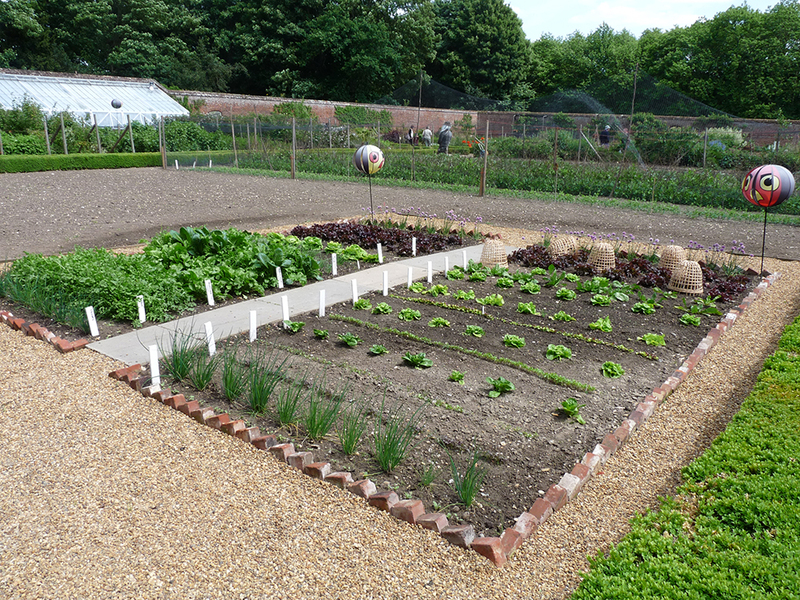 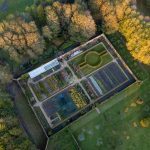 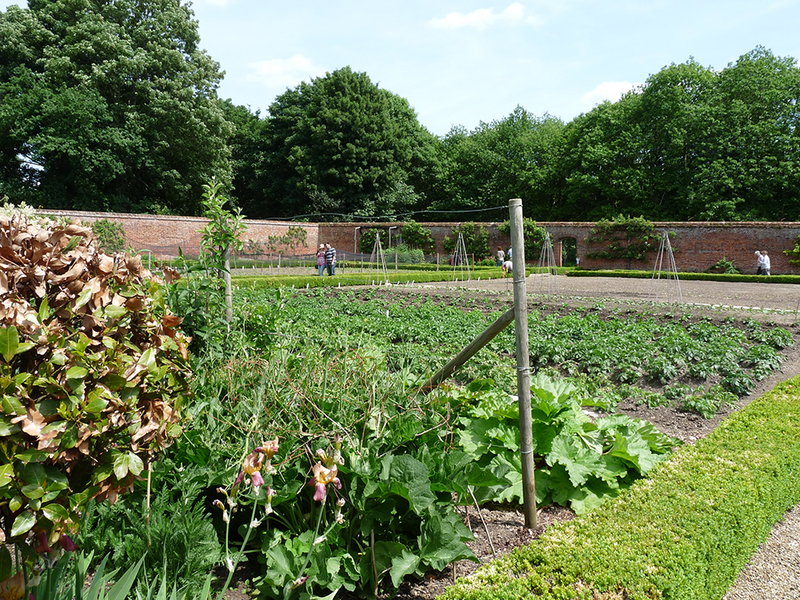 Salle Gardens | SALLE FARMS Co.
Walled Garden 360 Video Experience with Head Gardener, Thomas Barwick. 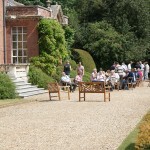 Sunday 7th July 12-5pm – St Johns Ambulance open day. 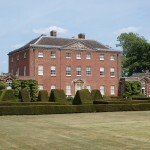 £5 adults, children free, dogs on leads welcome. 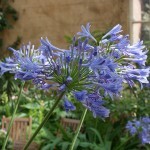 Plants for sale. 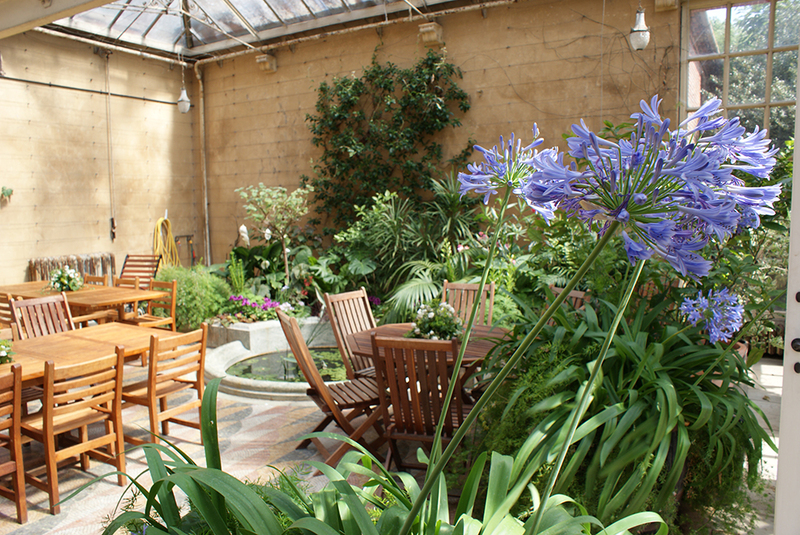 Open 1st Wednesday of each month from May to September, 10am – 3pm. 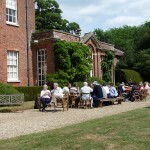 £3 per person, children free, dogs on leads. 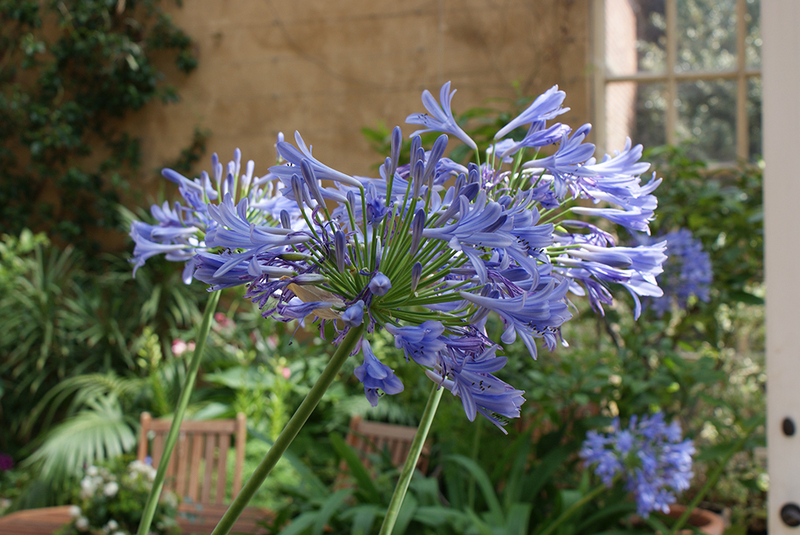 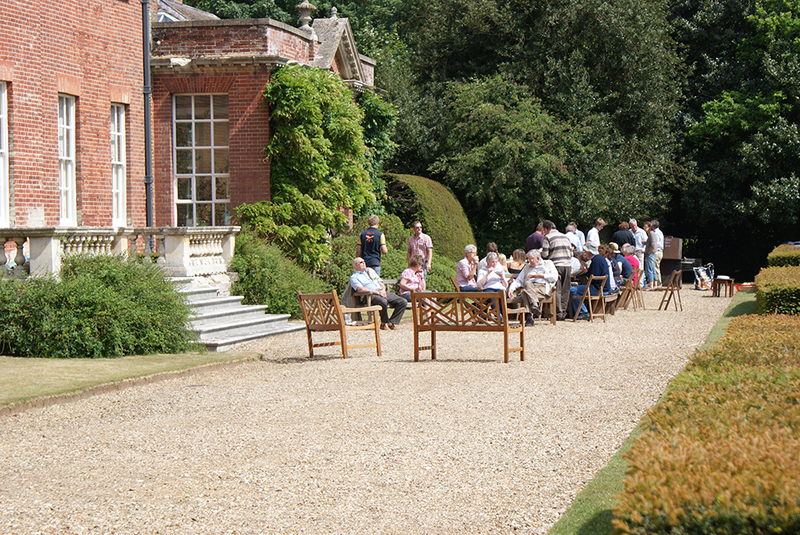 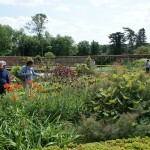 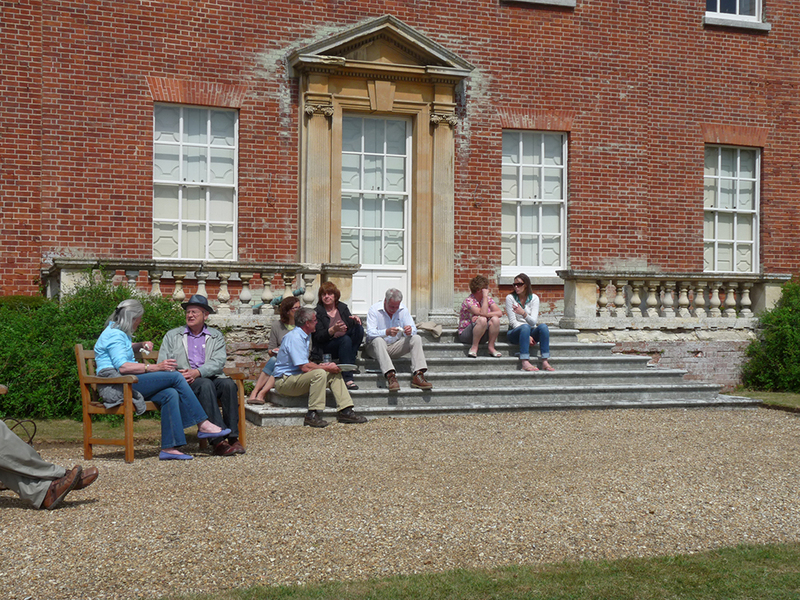 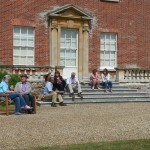 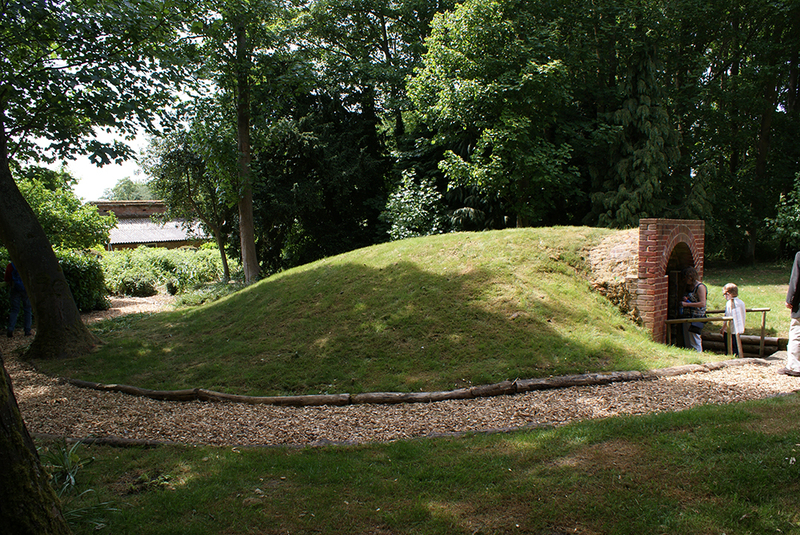 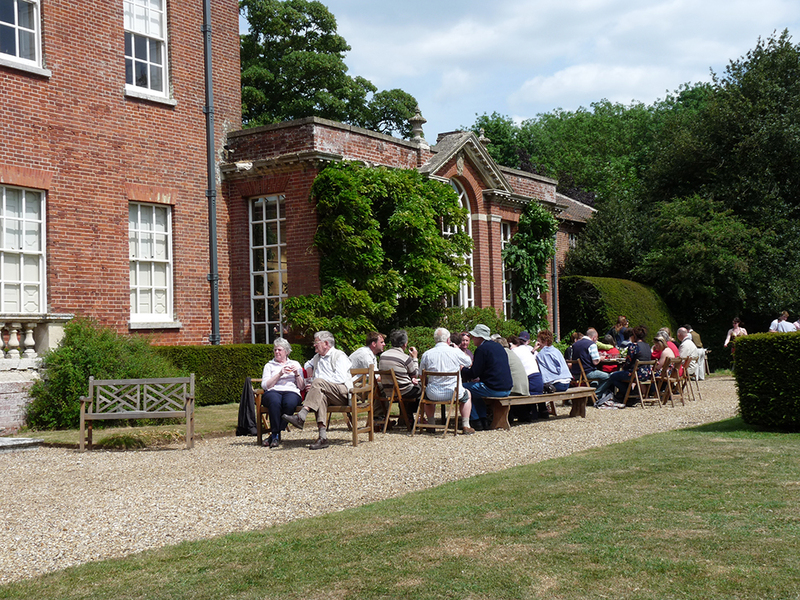 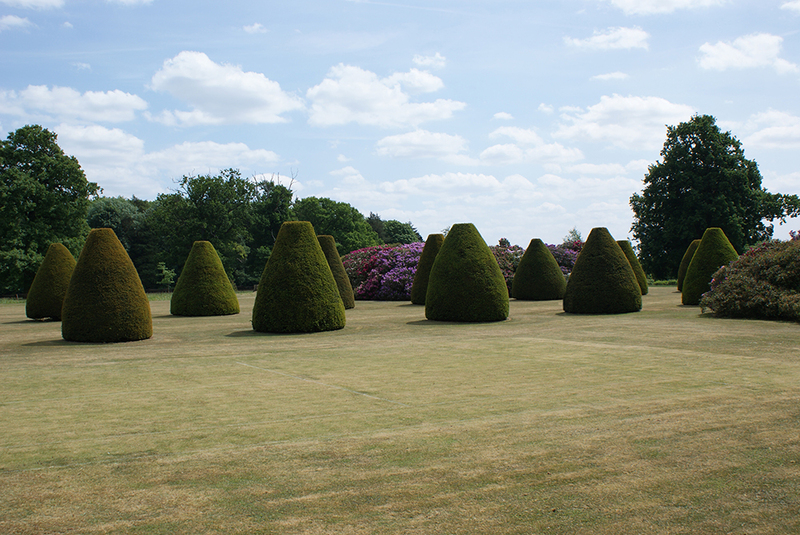 Private guided tours of the gardens can be arranged by appointment. 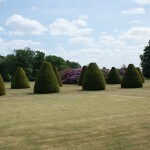 Salle gardens, part of the Salle Park Estate owned by Sir John White. 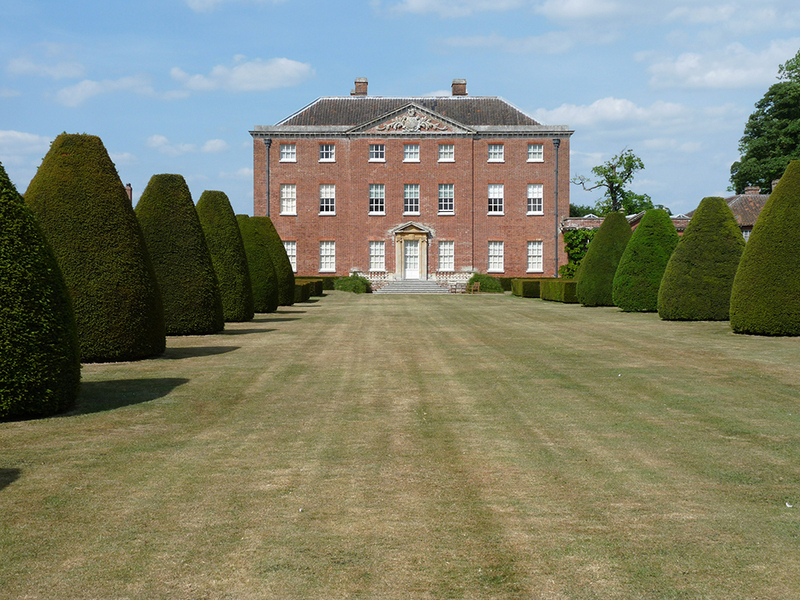 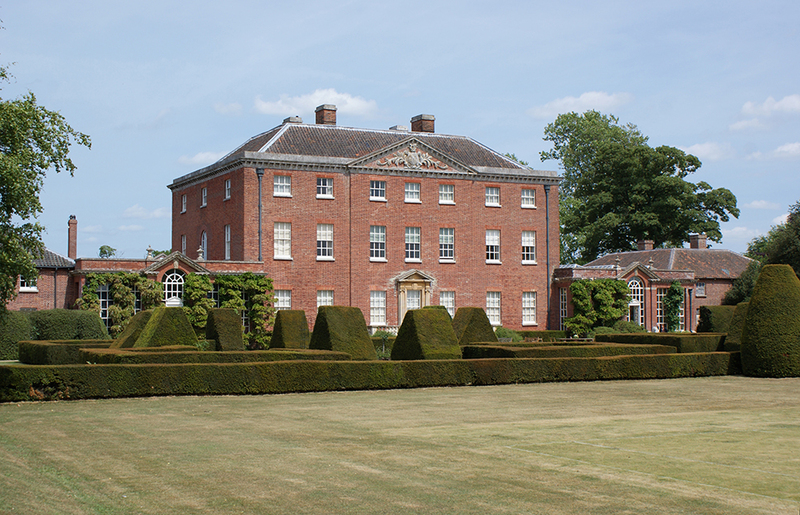 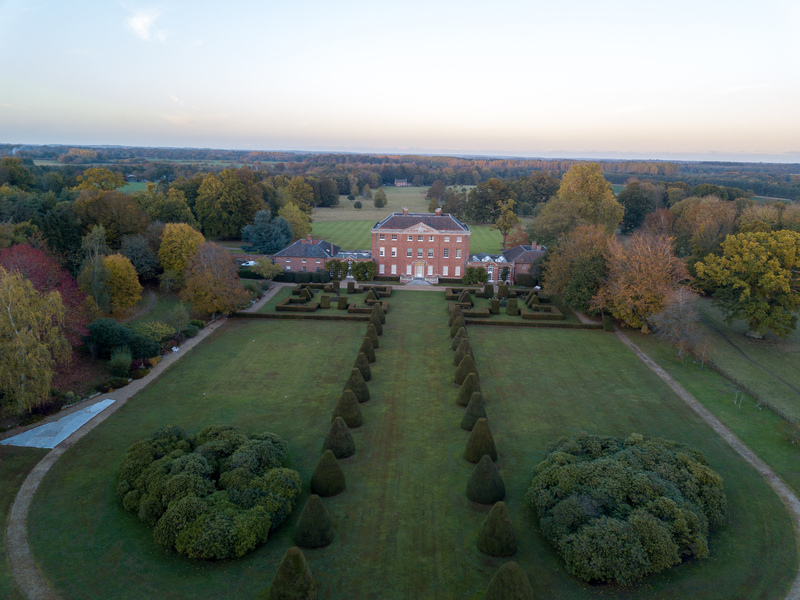 Salle Park is a traditional Norfolk arable farming estate of 4200 acres, but within this thriving estate can also be found much diversity, seen more and more in modern day country estates. 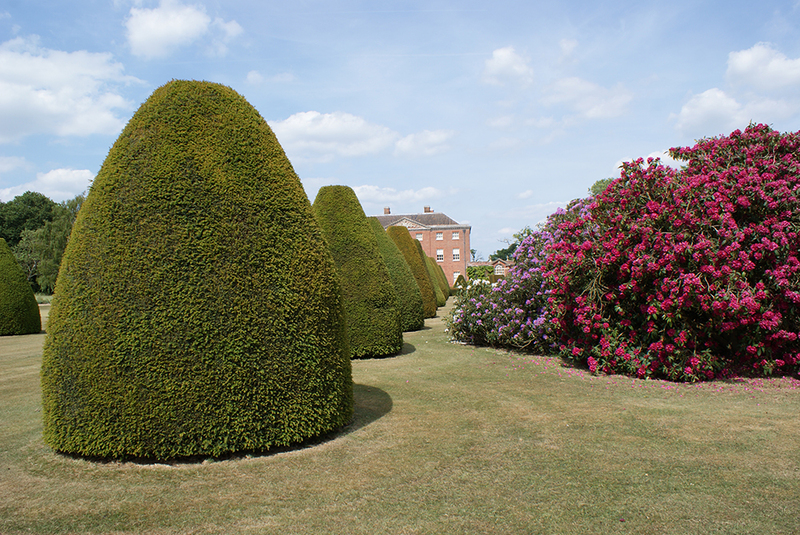 Foresters, game keepers, house staff, office staff, farmers and of course gardens staff can all be found busily taking care of their pieces of Salle Park. 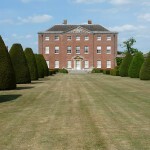 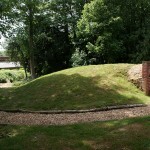 The house was built in 1763, in the mid Georgian period, at this time records show some basic gardens with lawns and borders. 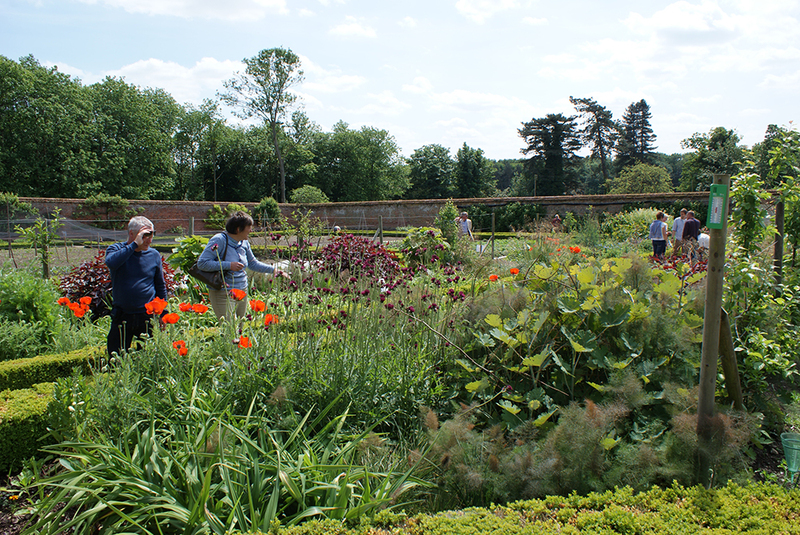 For many years the gardens at Salle had fallen into decline, but now in the present day they are being given the chance to blossom again. 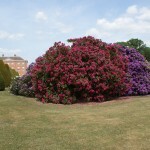 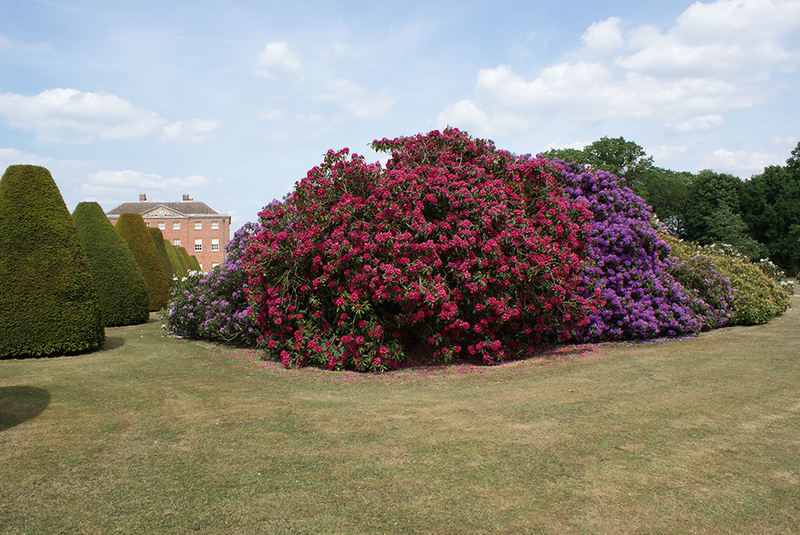 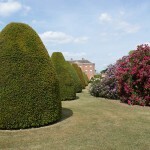 Today the gardens consist of two sections, a Georgian style pleasure garden of formal lawns and topiary, with rose gardens, specimen trees and shrubs, winter border, wild flowers and colourful spring display. 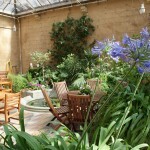 On the right side of the house is a lovely orangery, with exotic planting. 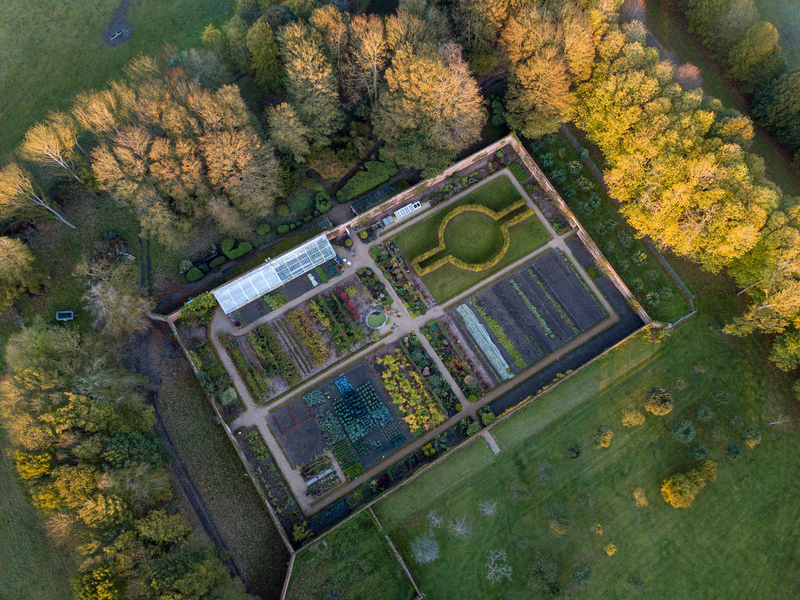 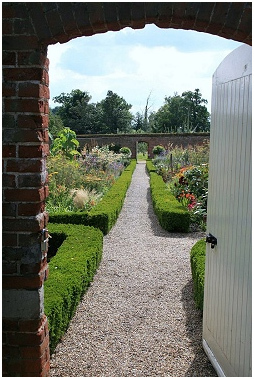 Then hidden away behind its protective blanket of trees, are the walls and the door that opens to the magical world of the walled kitchen garden. 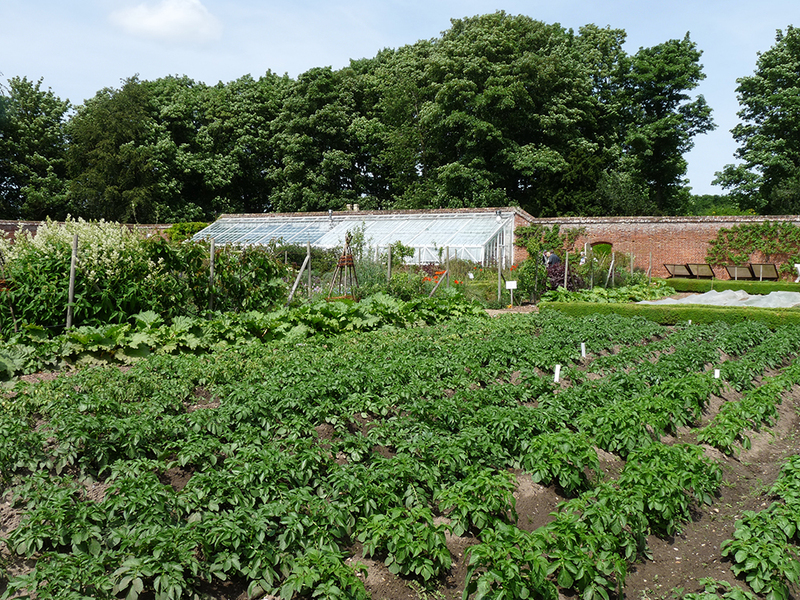 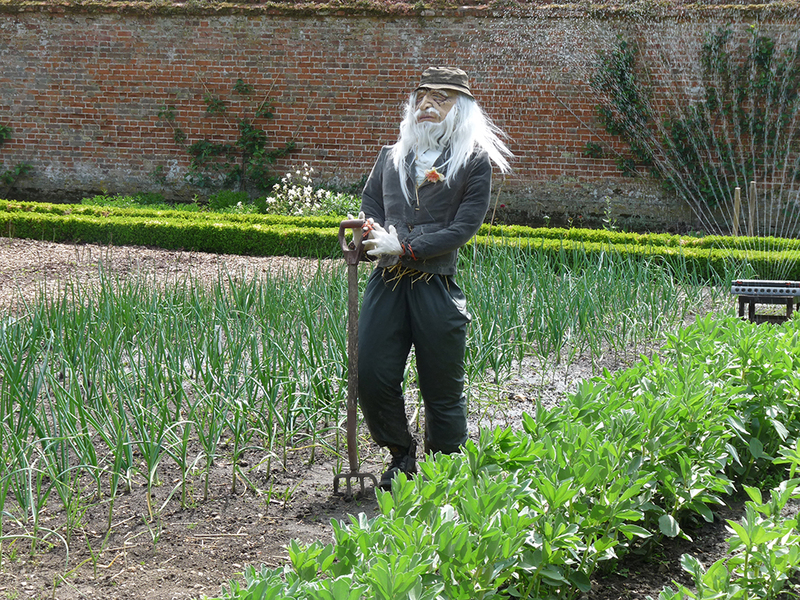 Fully productive, being managed in an authentic and traditional way, it now once again provides for all the ‘big houses’ fruit, vegetable and cut flowers needs. 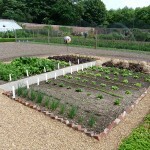 There is also enough left over for a small box scheme. 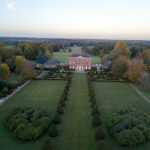 Built in the 1780s and still retaining many original features, with vine house, display glass house, new herbaceous borders, orchard and ice house. 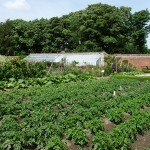 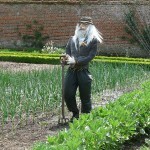 Please take a moment to have a look at the gallery of photos from our gardens.